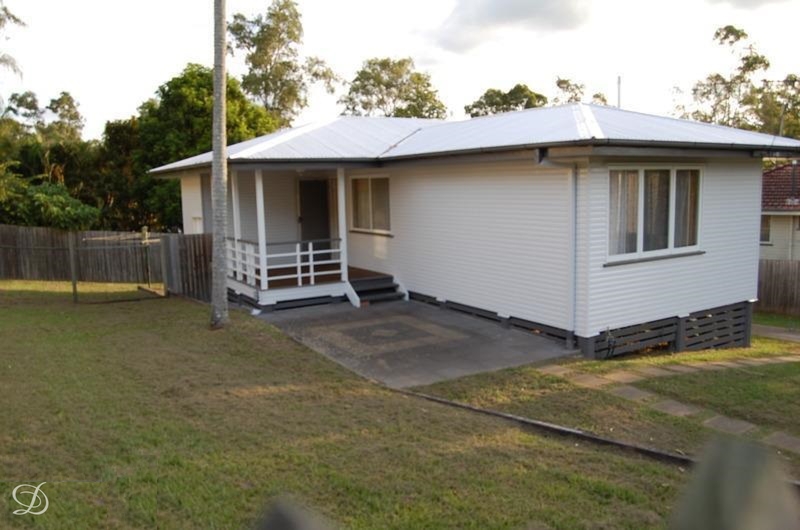 Neat lowset three bedroom home with built-ins in all bedrooms. Recently renovated kitchen, good bathroom and magnificent polished timber floors throughout. Front deck for entertaining, ceiling fans, and a garden shed for extra storage. Finally, topping it all off, it boasts a single lock-up garage and spacious yard. Pets considered.